Tiger Cub stripe series MK5 is the introductory set for the youngest players beginning the game. 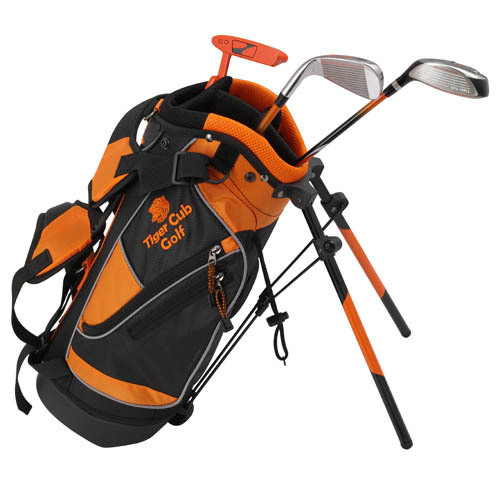 The clubs are ultra light in weight and both the 3 wood and 7 iron are made from precision cast stainless steel. No. 3 wood Tiger Cub stripe cover.